Investing in and buying property is becoming an expensive commodity in South Africa. With ever increasing bond and home loan interest rates, many people are struggling to buy homes and commercial property. 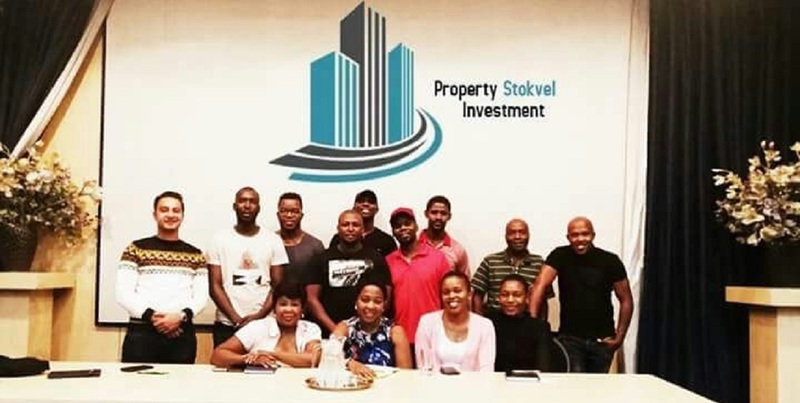 However, Property Stokvel Investment Club is trying to make owning property for black South Africans more easier and accessible. The Daily Vox spoke to one of the head recruiters, Calvin Mabena, to find out how the stokvel works. The purpose of the stokvel was created to help young individuals who are permanently working or generating a sustainable income every month. The stokvel was started in 2018 by business entrepreneur Nicolas Manyike, and there are two phases or levels one can join. There is phase one, where an individual can contribute R2 100 for two years. After the desired goal has been reached, the stokvel then buys a property that will generate an income for us.Â Phase two is where members buy each other houses as soon as the goal of phase one is reached. The mandate is to liberate people from buying bonds for 20 years or more. Instead, we want to invest in property whereby at the end of the period agreed upon, people will be taking profit and with that profit you will be able to purchase property. If you take out a bond for instance, you are looking at paying an amount of maybe R8 000 per month and R10 000 per month for 20 years. However, with us for instance, if we have a pool of 30 people who would be contributing R15 000 every month, then that means we are able to purchase a bond of R450 000 cash every month. So that means in 30 months, we can purchase properties without any debts whatsoever. From the R2 100 contributed every month, a hundred rands will taken off towards administration and maintenance, such as office cost, and legal fees when we are about to buy a franchise, properties, or land. We encourage anyone to join the stokvel, even those who are blacklisted can join. There are currently thirty members and the stokvel is planning on having a group of a hundred in every province . Anyone from any province can join. New members are required to make a once off non-refundable payment of R250 and submit a proof of payment together with the application form.Â Stokvels are a way so we as black people can empower each other. We want black people to own more than one property and in most cases, you are not able to when you take out a bond because of the payment period. The long-term plan for the businessÂ is to invest and diversify into agriculture, logistics and other profitable industries. To find out more about the Property Stokvel Investment Club, you can contact the founder, Nicolas Manyike on 071 234 6701. Editor’s note: The number of phases and cost have been changed to accurately reflect the current structure of the Property Stokvel Investment Club. Some information was added and ommitted after consultation with the founder. I am a Namibian and I would like to join if the answers is ‘yes’ can you plz email me the forms. I would like to join, please email me the application form. Inwould like to join your stockvel. Please send me the application form. I love property investment. I would like to join the stockvel, please send me the form. My husband and I are interested in but we need more information do you have workshops we can attend to get clarity. I was listening to Break fast and from what you said it makes sense. i will contact you during course of the day. I would like to join please send me an information. I am interested too can u send me an application form please. Interested in joining but still need clarity. Can you so long send me application form/s, maybe they will give clarity. I am interested, please send me an application form. Hi. 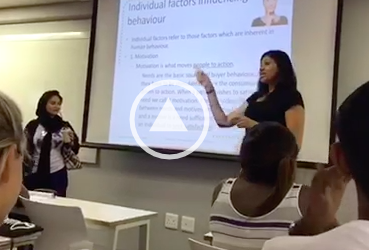 My Wife and I we are interested in this,please send us more info on how to attend your seminars. This is amazing. I would like to hear more. I Heard about this STOKVEL yesterday at SABC 2. Im interested NICOLAS this is good to empower black people. This is very professionalism, and the website is inviting . Thank you all who came with the idea, and this will be more helpful to the young generation who come up. Please send me application information. I’m interested please drop me an email. I was listing to Power FM this morning. Send clarity info please. I’m interested but there are few things need to be clarified, 1. Confirm the amount of R2100 is guarantee contribution for 24 months. 2. With a group of 30 or 100 people? please advice how can one get more information regarding the stokvel. I would like o join please send me more info on my email address.